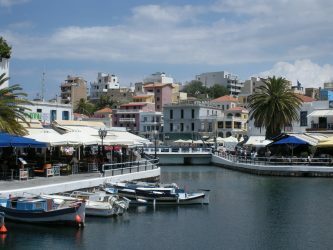 The islands of Crete, Kos, Rhodes, and Samos have been set as top destinations for DER Touristik clients for 2019, according to the company’s CEO of Central Europe, René Herzog. 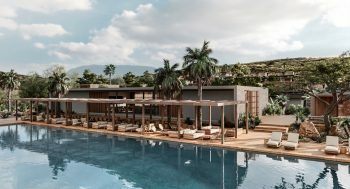 UK tour operator Thomas Cook on Wednesday announced the opening of four hotels in Greece – on Crete, Kos and Rhodes – in summer 2019. 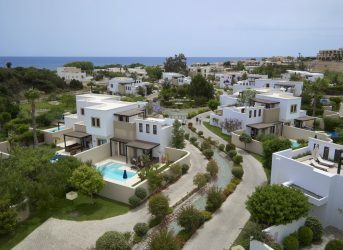 The Greek island of Rhodes will be the scene of the inauguration the first event Escaping South Festival from October 7th thru 12th at the five-star Lindian Village Hotel on the eastern coast of the Dodecanese island. British Airways has announced the launch of a new route from London Gatwick to the popular Greek island of Kos for summer 2019, with flights set to begin in May. 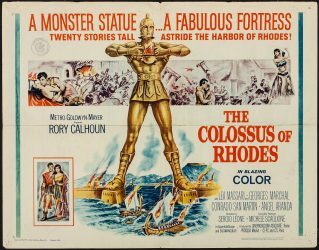 the Colossus of Rhodes was one of the Seven Wonders of the Ancient World. A magnificent bronze statue of the Greek sun god Helios, it was constructed to celebrate Rhodes’ victory over the ruler of Cyprus, Antigonus I Monophthalmus, whose son unsuccessfully besieged Rhodes in 305 BC. In news from Greece, last season saw a big dive in cruise ship arrivals and passenger visits compared to 2016. Reports blame the drop in visits on political instability and geopolitical developments in surrounding destinations of the eastern Mediterranean region. 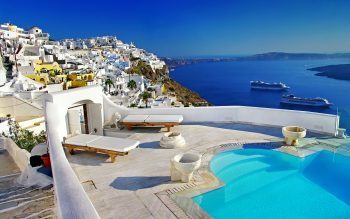 Greece has dominated ‘Europe’s Top 10 Islands’ category at this year’s Travel + Leisure World’s Best Awards, with Santorini taking first place, Crete ranking fourth, Paros in fifth place and Rhodes following in at number six. According to the Leisure Travel Monitor, 2016 has been a banner year for Greek tourism. 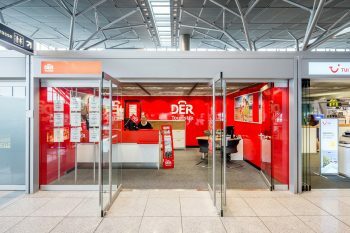 The German based analysts GfK measured the first eight months of 2016 Greek overseas visitors to the tune of more than 17.2 million compared with 17 million over the same period in 2015. Rhodes. The island is not the first place people in the west think of when they think of travel, or even investing. 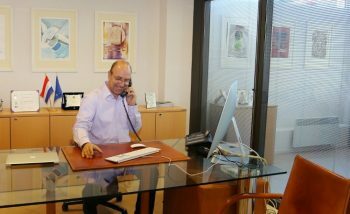 According to Savvaidis & Associates though, the second home market there may turn into a boom market soon. 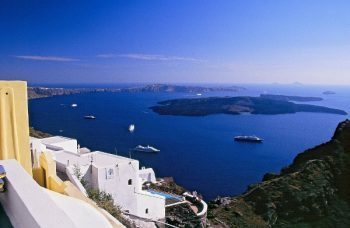 Greek ministers and US officials meet to sort out increased cooperation for Greek cruise travel. 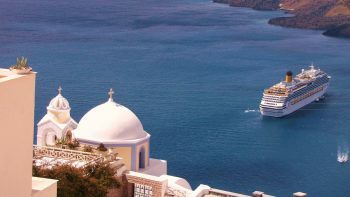 Greece’s most recent initiatives for improved tourism incentives and infrastructure were at the top of the list of an agenda set to heighten Greece’s cruise business.